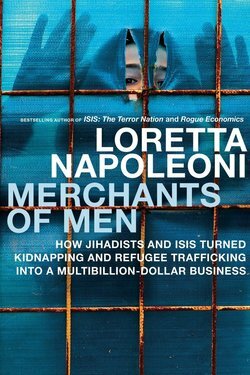 From its birth in the late 1990s as the jihadist dream of terrorist leader Abu Musab al Zarqawi, the Islamic State (known by a variety of names, including ISIS, ISIL, and al Qaeda in Iraq) has grown into a massive enterprise, redrawing national borders across the Middle East and subjecting an area larger than the United Kingdom to its own vicious brand of Sharia law. 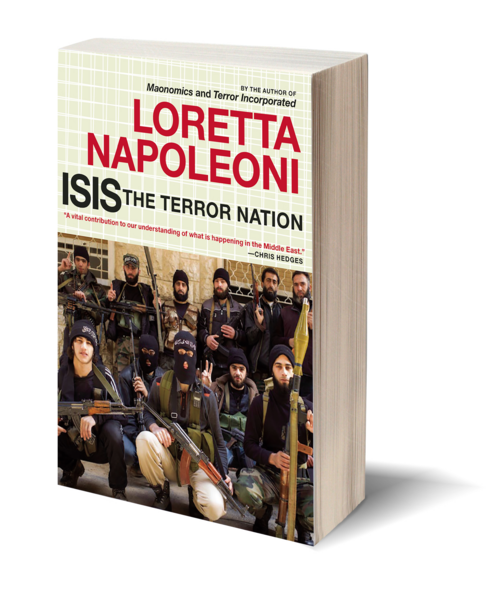 In ISIS: The Terror Nation, world-renowned terrorism expert Loretta Napoleoni takes us beyond the headlines, demonstrating that while Western media portrays the Islamic State as little more than a gang of thugs on a winning streak, the organization is proposing a new model for nation building. Waging a traditional war of conquest to carve out the 21st-century version of the original Caliphate, IS uses modern technology to recruit and fundraise while engaging the local population in the day-to-day running of the new state. Rising from the ashes of failing jihadist enterprises, the Islamic State has shown a deep understanding of Middle Eastern politics, fully exploiting proxy war and shell-state tactics. This is not another terrorist network but a formidable enemy in tune with the new modernity of the current world disorder. 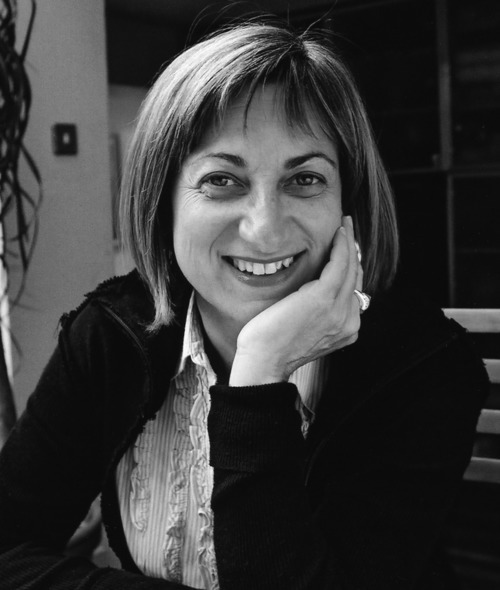 As Napoleoni writes, "Ignoring these facts is more than misleading and superficial, it is dangerous. 'Know your enemy' remains the most important adage in the fight against terrorism."